If you live in Sweden, you can now charge your electric car as you drive. 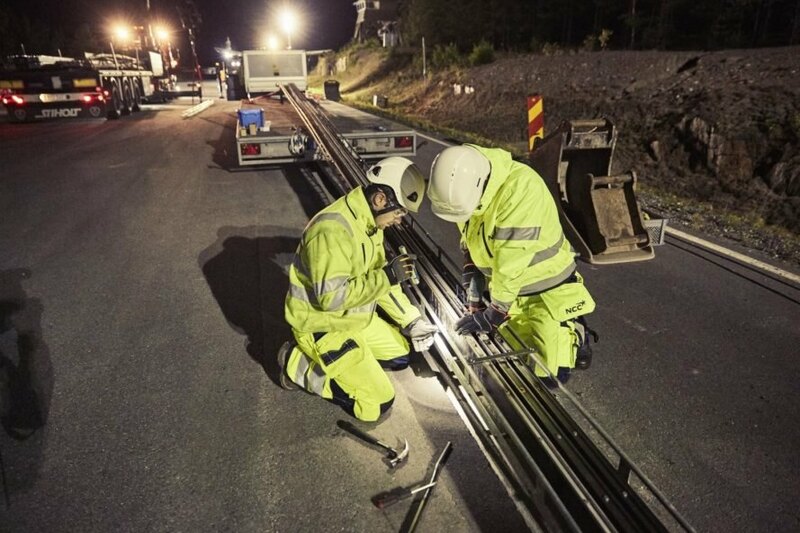 Sweden has opened up what The Guardian is calling the world’s first stretch of electrified road. While it’s just a proof of concept for now, this 1.2-mile stretch of electrified road has the capability to provide an EV with charge as it moves along. How it works is pretty simple. 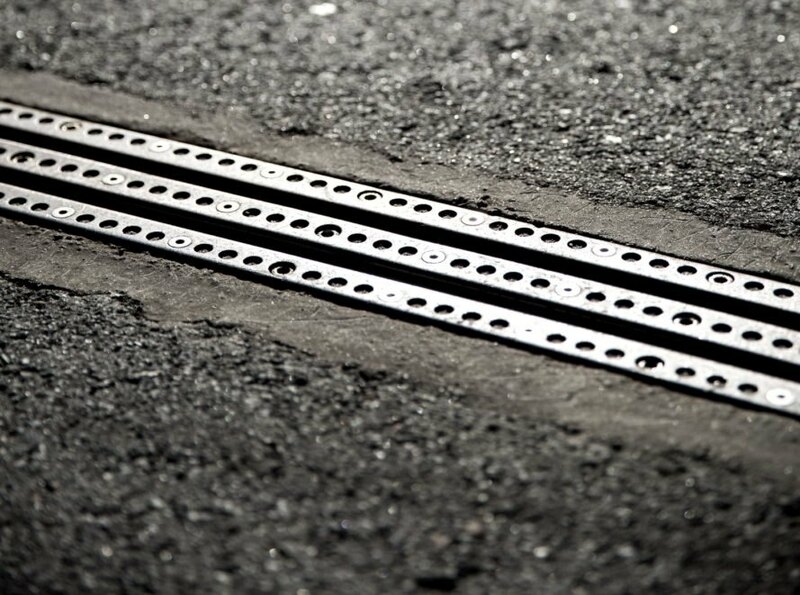 There’s a metal strip embedded in the road that provides power. An electric vehicle will need a movable arm to deploy and contact the strip, which will provide the circuit necessary to charge the car’s batteries. If the car changes lanes, the arm disconnects. Hmm, I guess we all need to invest in a moveable arm. Each kilometer of road cost about $1.2 million. The system keeps track of each vehicle’s use and charges the driver accordingly. The company has been testing the system in Sweden and the U.S., with more trials planned for German highways in 2019. Should Tesla's Cars Have Their Own Cryptocurrency?